Speed, it is what we thrive for in the automotive enthusiast world. Triple digit speed is a bonus in most cases as those runs should be performed on a track or designated airfield. When it comes to record-breaking speed, Bugatti and Hennessey are always in the mix of those conversations. 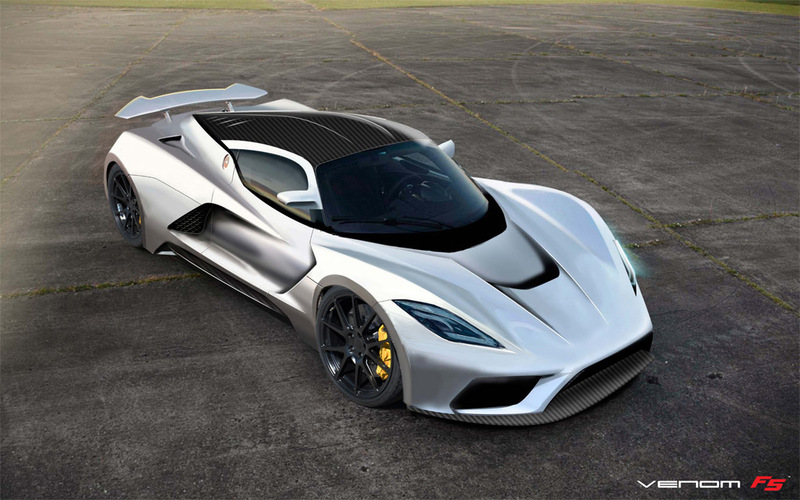 In their latest plans to great us with successors to their latest hypercars, reports are chiming in that we should expect a 286 mph rendition to come forth with about 1479 horsepower from an updated version of the current Veyron Super Sport’s 8.0-liter W16 turbocharged engine, and a new 290 mph Hennessey Venom F5. Bugatti and their parent company Volkswagen has been on attack from the likings of Hennessey and other hypercar makers to obtain and hold onto that crown of having the fastest production car. There is much debate about all of it and we will soon have a victor if things pan out with all of the new claims we are seeing circulate over the internet. 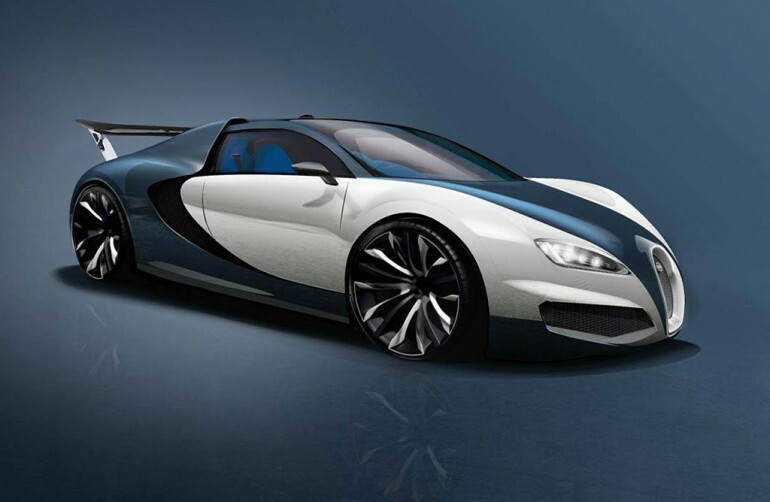 The successor to the Veyron is said to do 0-60 mph in 2.3 seconds and reach 286 mph. But who knows, the next Hennessey Venom could trump the next Veyron in 0-60 and top speed – or not. Right now it is just a mind game, a fun one at that, which we will have to set out for a couple years before we get to see who comes out on top.